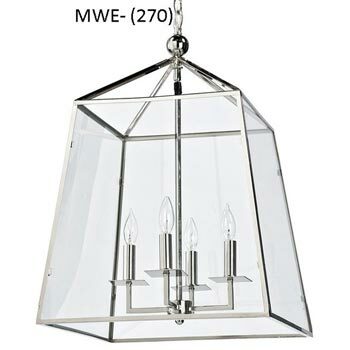 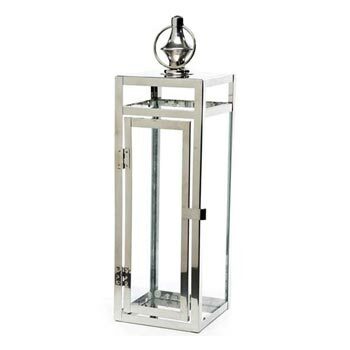 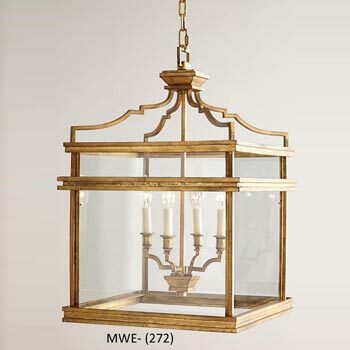 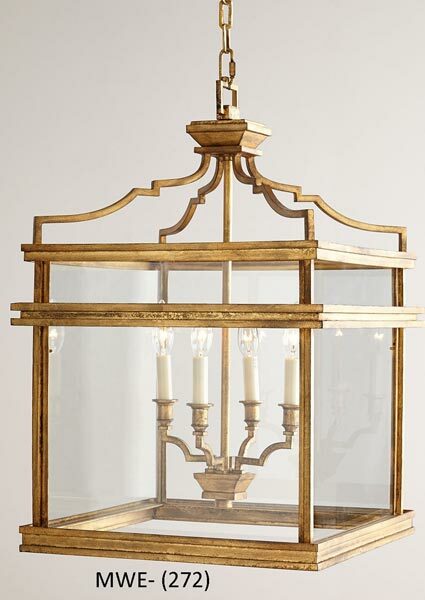 As one of the prominent Metal Glass Lantern Manufacturers India, we offer an attractive range of Metal Garden Lanterns, which include Decorative Metal Lanterns. 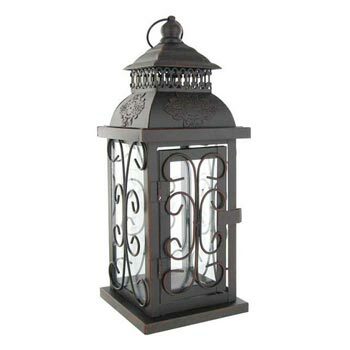 Available in beautiful design and attractive colors, our Metal Garden Lantern can add a touch of splendor to any garden space, whether big or small. 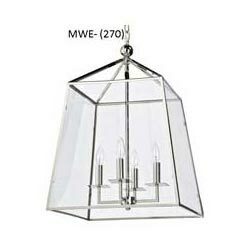 Not only will these attractive lanterns ensure that your garden area is properly illuminated, they will also add to its overall appeal. 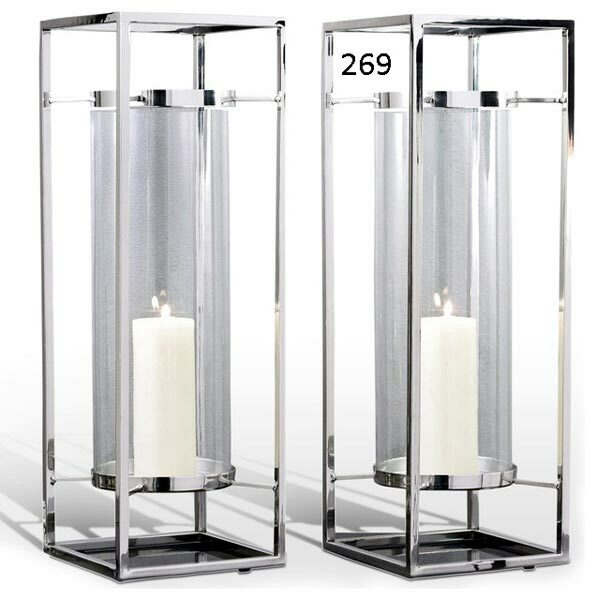 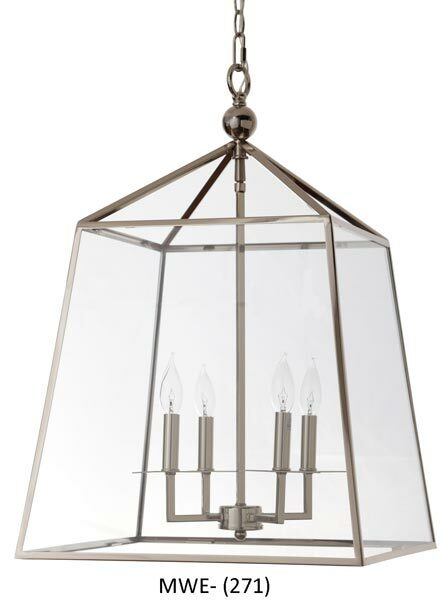 Made from good quality materials, our lanterns do not rust/corrode easily and offer excellent performance. 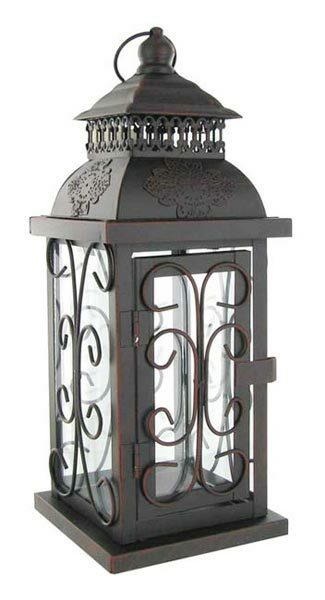 Use our Metal Garden Lanterns to beautify your garden area and be the envy of your neighbors. 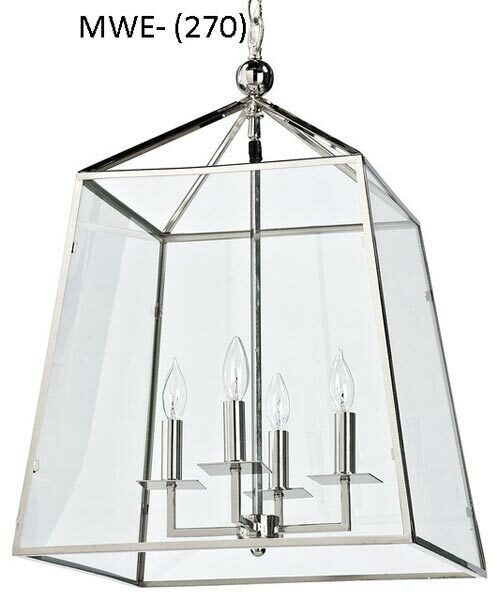 In terms of maintenance, these lanterns do not require much effort. 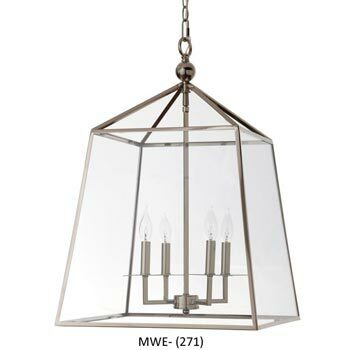 If you want to add a modern touch to your garden décor, our Geometric Metal Lantern will be the best choice for you. 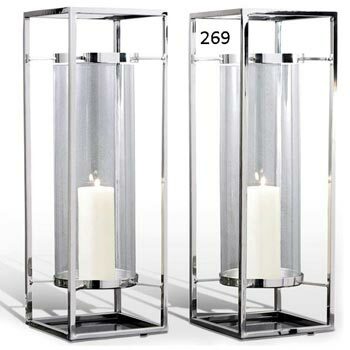 On the other hand, if you are looking to create a mystical aura in your garden, the classic Brown & Black Lantern will be the right choice.